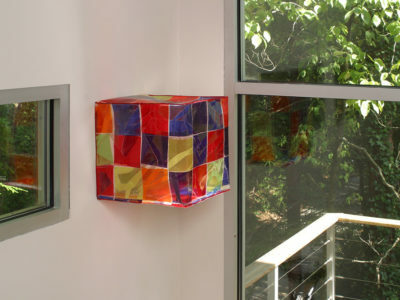 Minimalist form cube is a representation of the floating world in a nutshell. 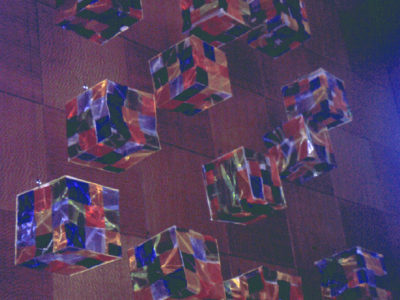 Zen Cube series depicts moments in my life when no thoughts, empty mind produce pleasing work of art, not unlike Zen calligraphy in which the subject merges the object of concentration. 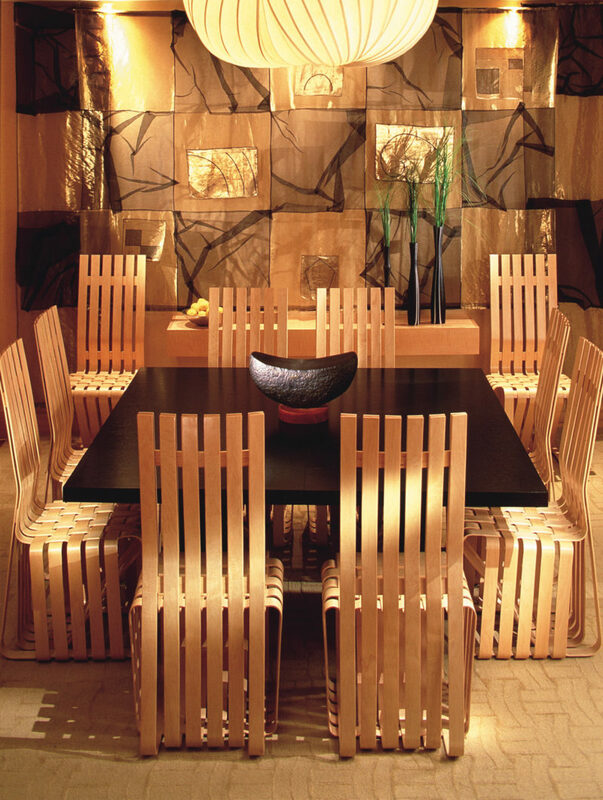 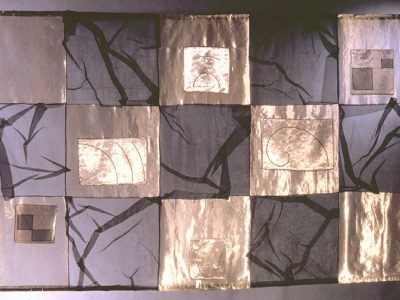 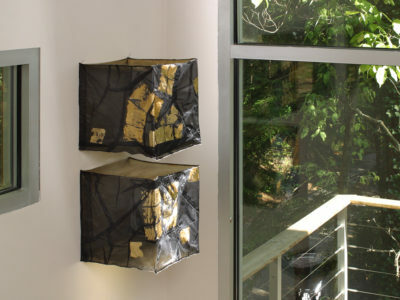 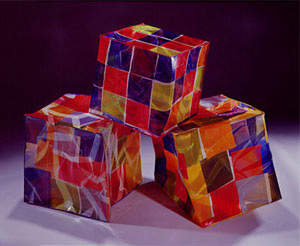 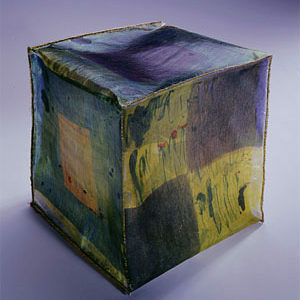 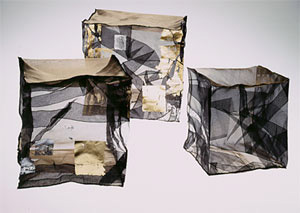 Locus -Improvisation- a wall hanging was conceived responding to the energy of the space while working in cube format.